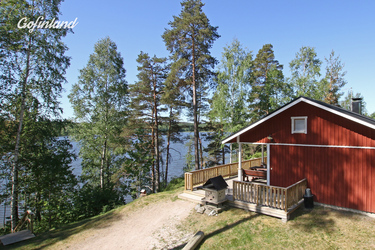 Spend a relaxing summer holiday without work or stress. 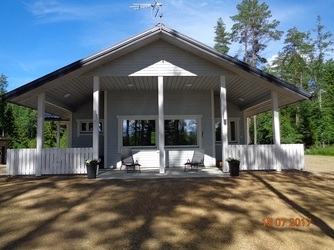 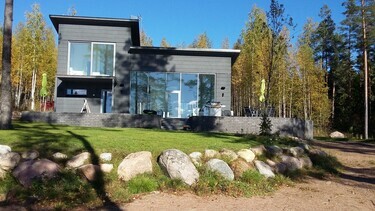 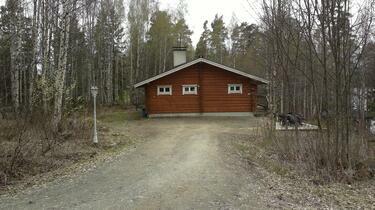 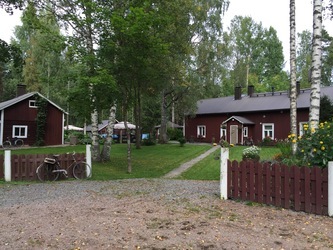 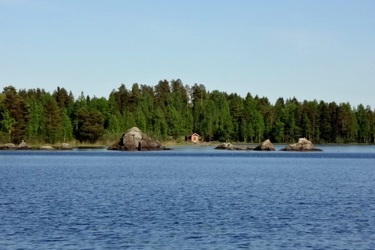 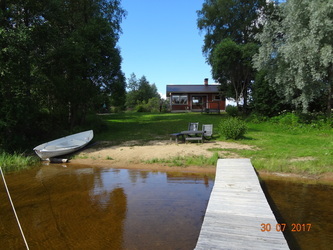 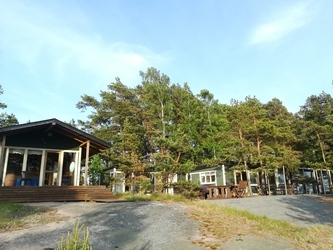 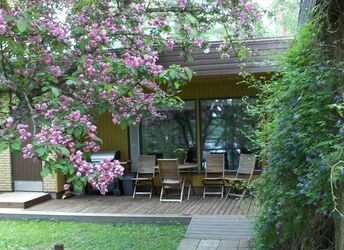 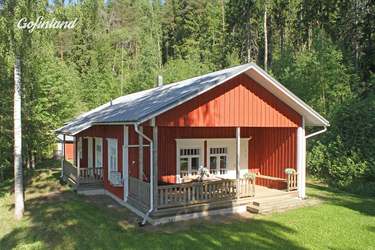 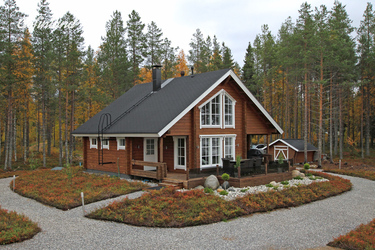 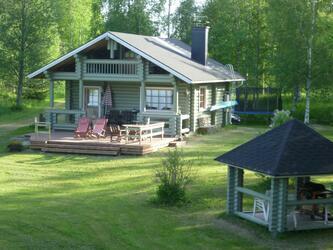 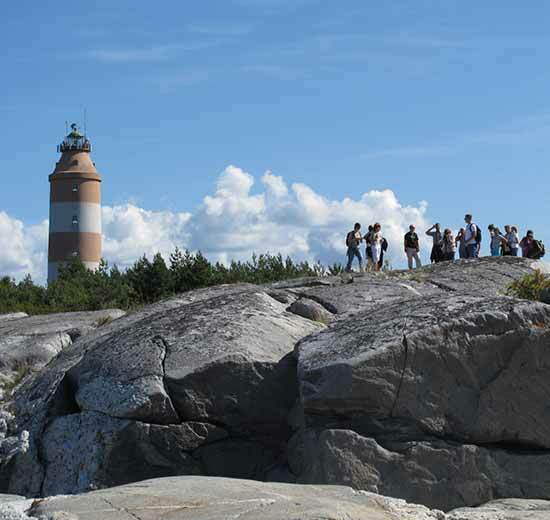 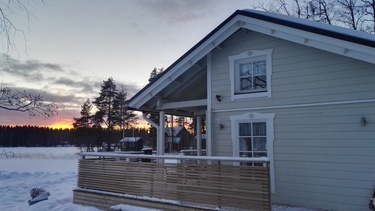 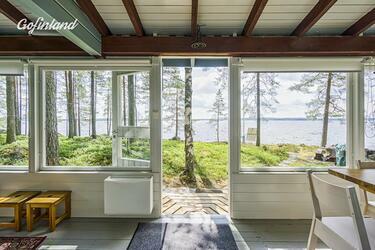 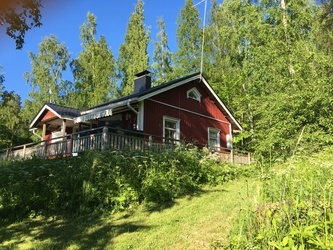 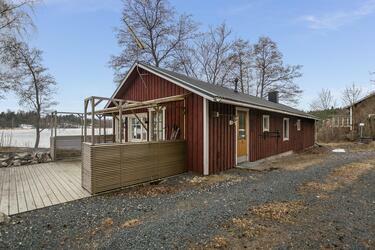 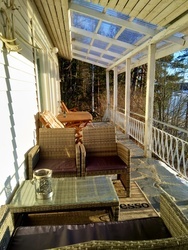 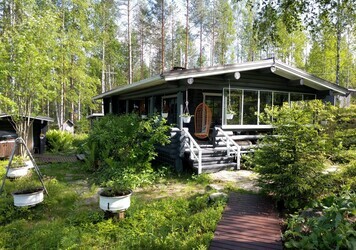 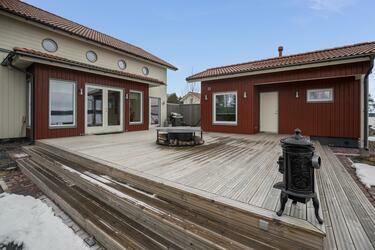 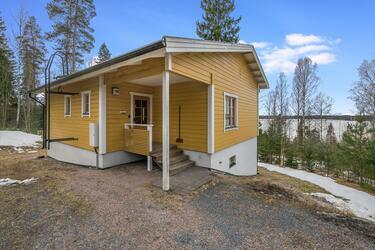 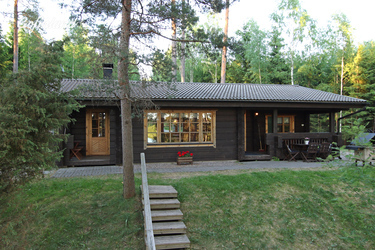 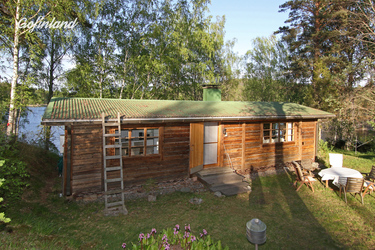 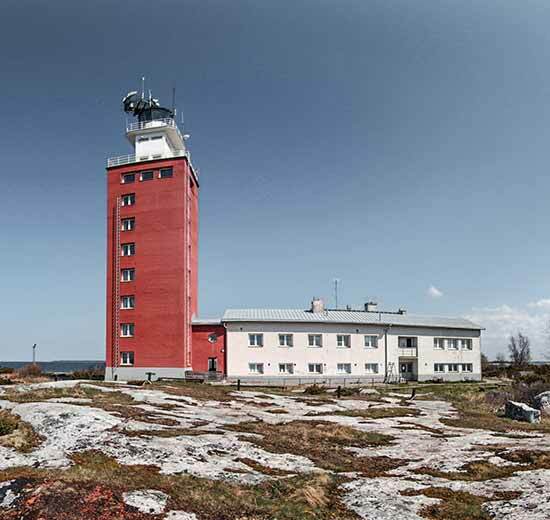 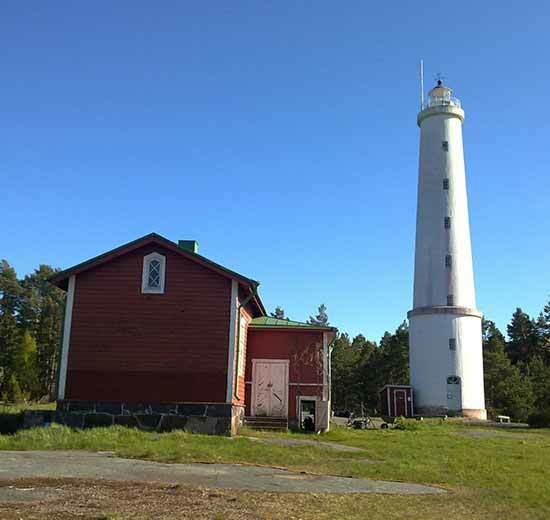 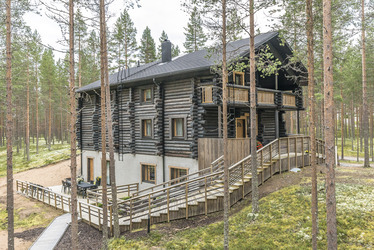 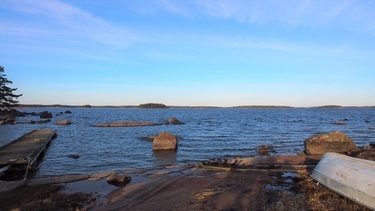 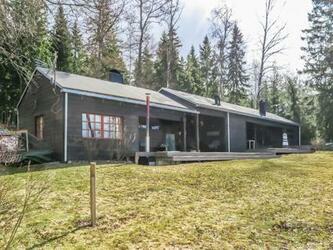 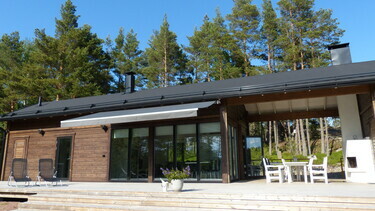 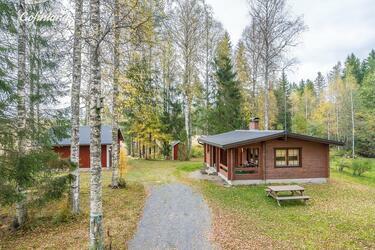 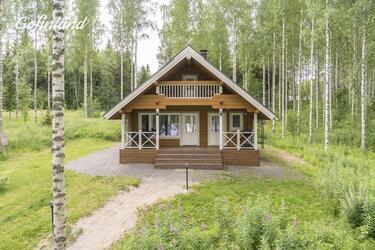 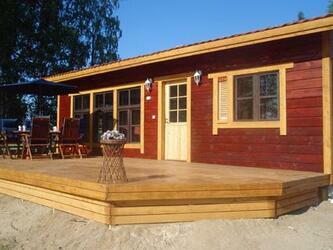 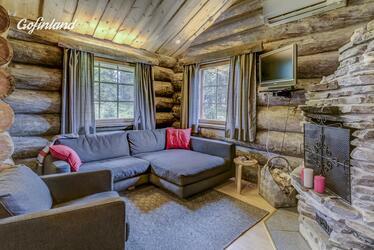 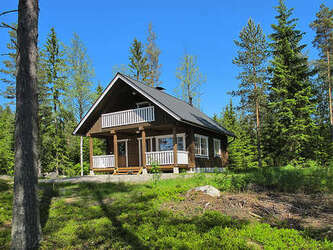 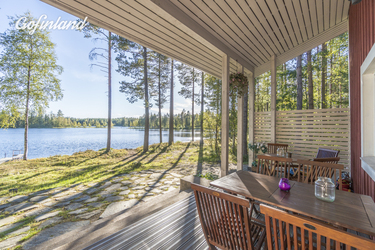 Through us you can find fully maintained rental cottages in all parts of Finland. 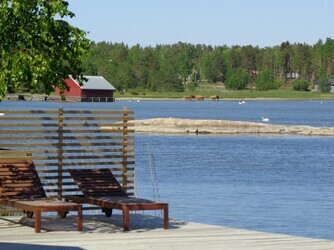 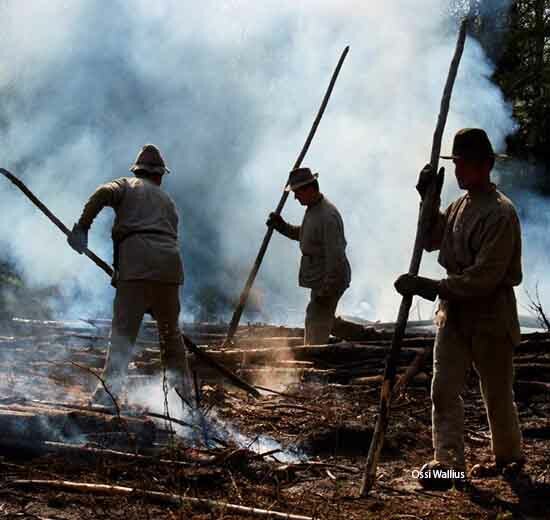 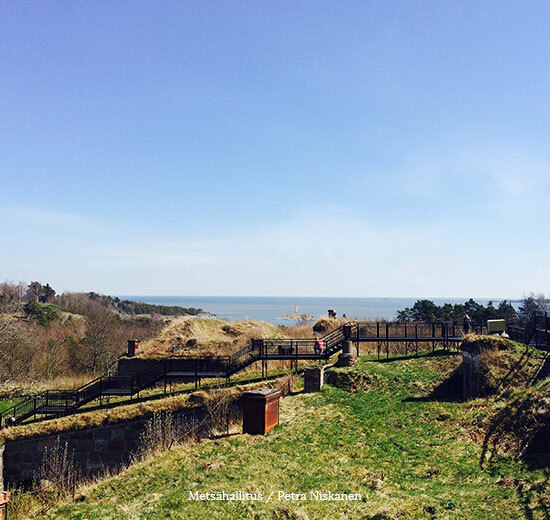 Besides relaxation, our summer cottages offer many activities and experiences. 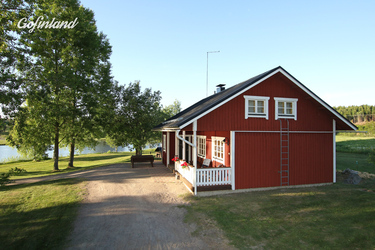 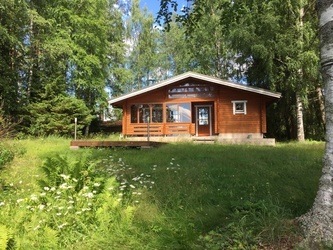 A summer cottage is the best way to spend a summer holiday, whether you enjoy fishing, water sports or just being in nature. 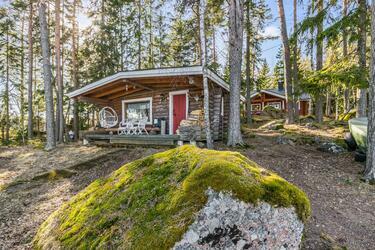 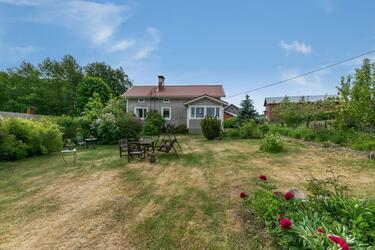 All our summer cottages have a sauna and beach. 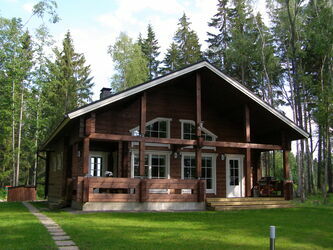 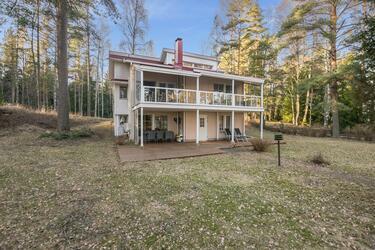 Narrow down the search terms and find summer cottage suitable just for you.